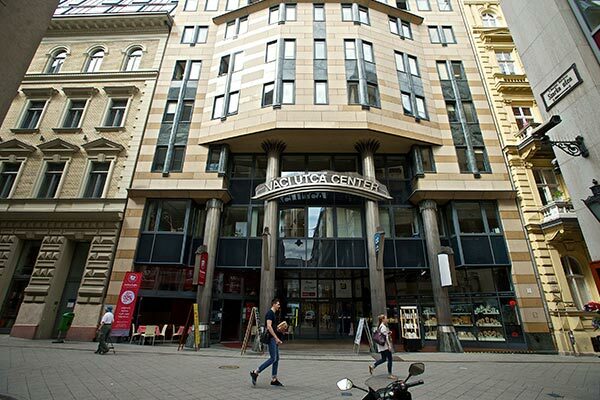 With over 200 employees and two offices in Budapest, we’ve been supporting local and international clients for more than 25 years. Keys to our success are the career and development opportunities we offer, as well as our diverse and inclusive culture. Our associates’ well-being and engagement are a key priority. Every day I face unique challenges and meet great clients that make my job exciting. 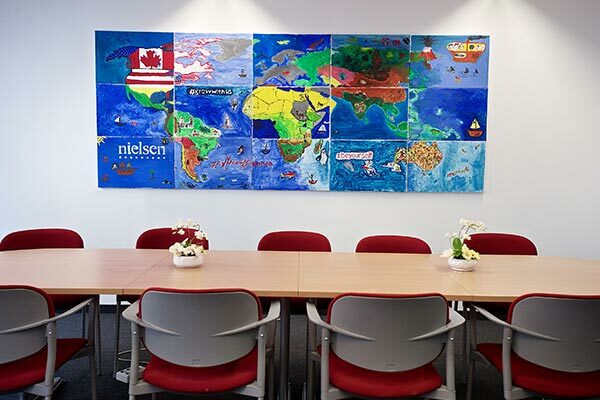 Nielsen is also a place where you can always be yourself and I highly value that. When my manager first proposed I take on a regional role, my first question was “Am I ready?” He was sure I could do it, my colleagues supported me, and it was an exciting job, so I said yes. 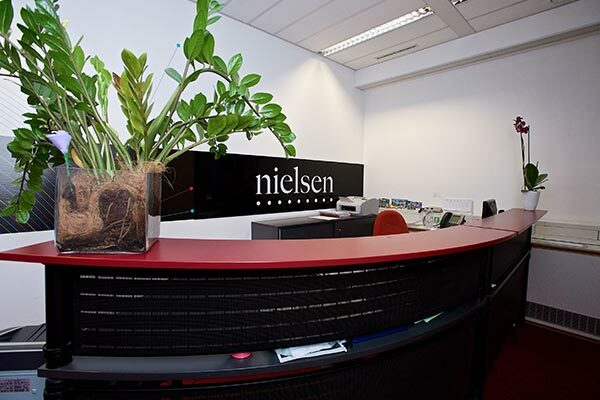 Since then, saying ‘yes’ to extra challenges has led my career at Nielsen.